This pathway provides guidance for the imaging of adult patients with right iliac fossa pain or suspected acute appendicitis, as well as the many mimickers of appendicitis. 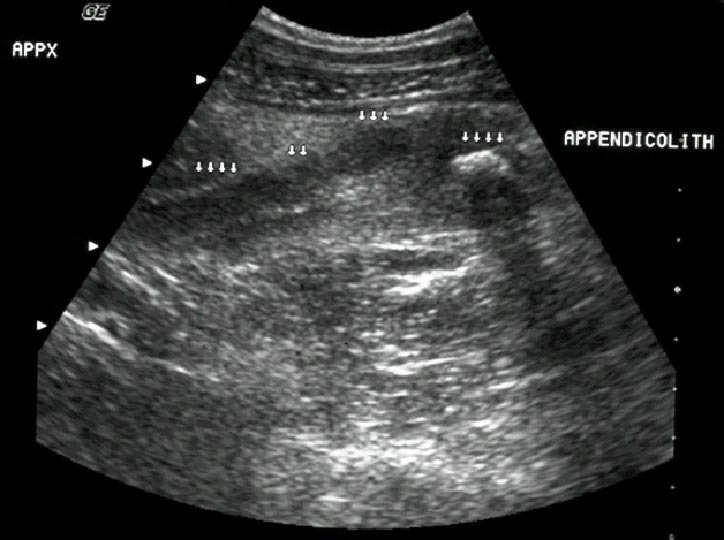 Image 1a (Ultrasound): Dilated, non-compressible appendix with an echogenic appendicolith. 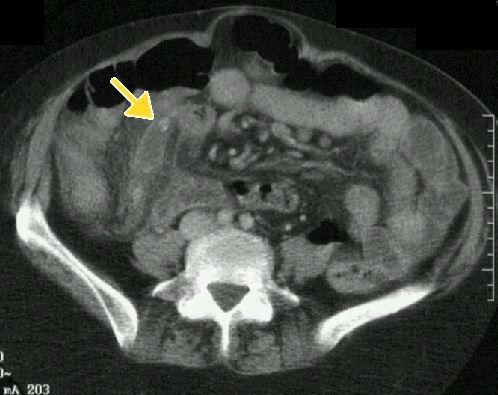 1b Image 1b and 1c (Computed Tomography): Dilated appendix with appendicolith (arrow). 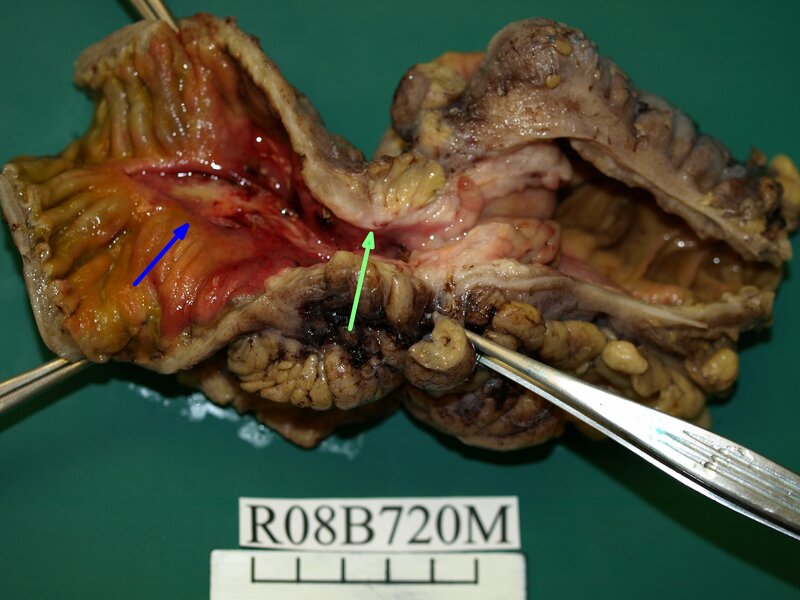 Image 2 (H&E, x2.5): Histological section showing acute suppurative appendicitis. 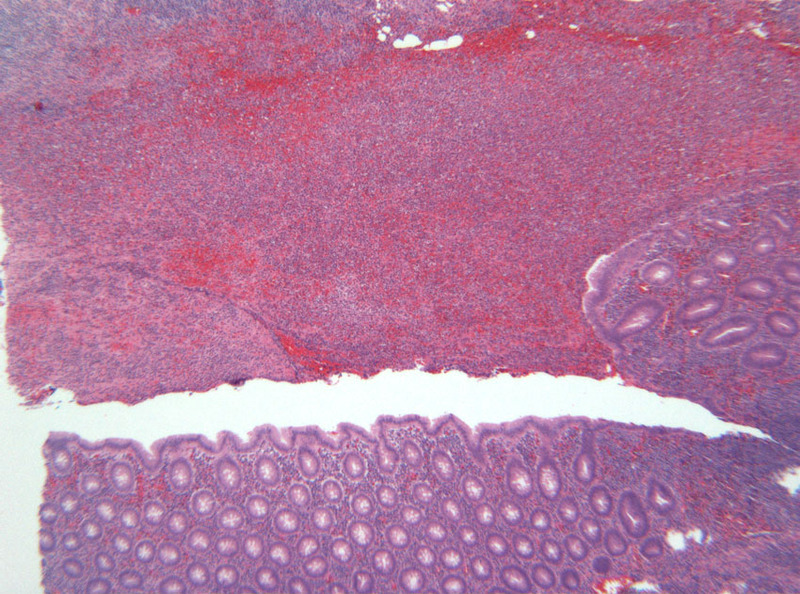 There is ulceration of the mucosa associated with haemorrhage and a dense transmural infiltrate of neutrophils and mononuclear inflammatory cells. 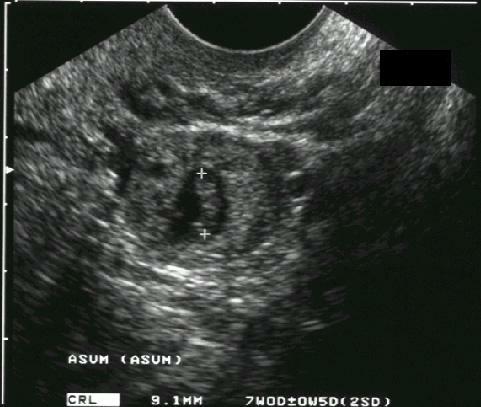 Image 3a (Ultrasound): Direct demonstration of ectopic foetus (between callipers). 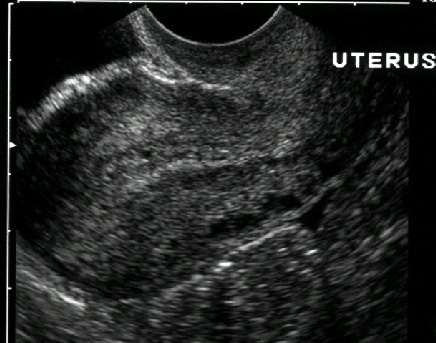 Image 3b (Ultrasound): Empty endometrial cavity. Image 4a and 4b (HE, x20). 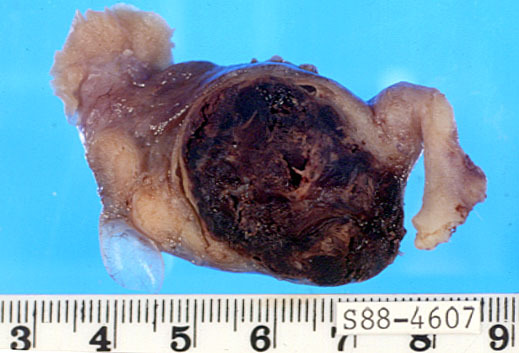 Resection of fallopian tube with an ectopic tubal pregnancy. 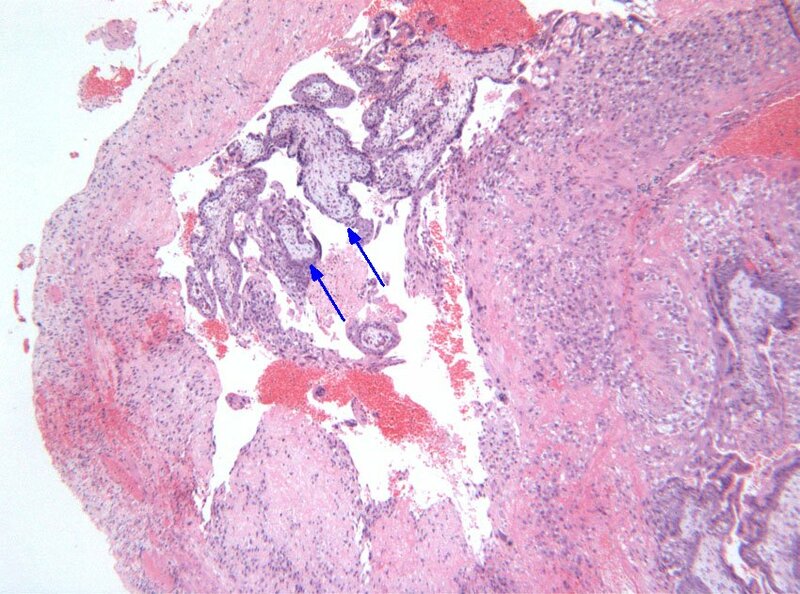 The histological section shows ulceration of the tubal epithelium, haemorrhage and chorionic villi (arrows) which confirm the presence of products of conception. 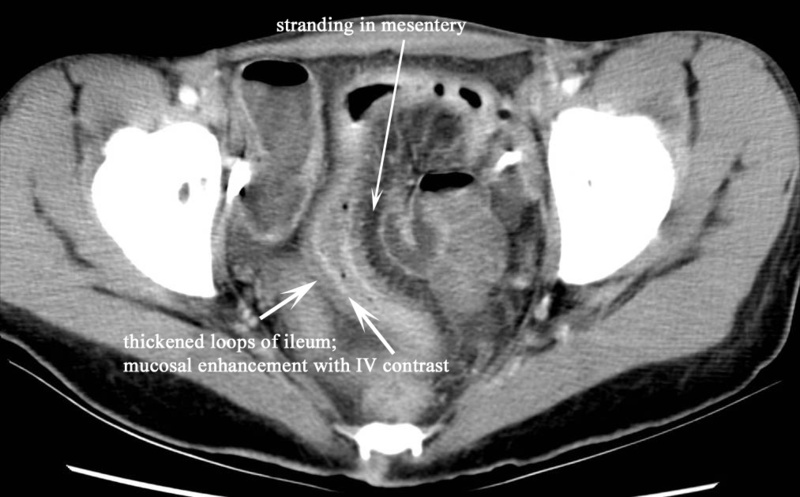 Image 5 (Computed Tomography with intravenous contrast): Thickened loops of small bowel with stranding of the mesentery. 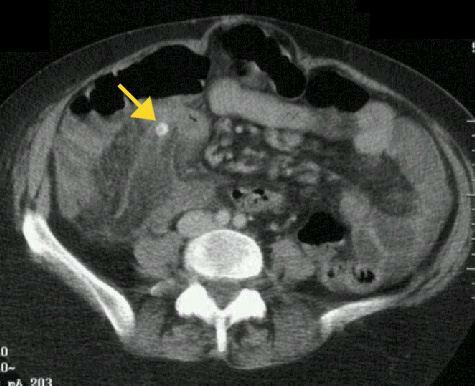 Image 6: Segmental small bowel resection showing deep linear/serpiginous mucosal ulceration (blue arrow) and a thickened bowel wall with stricture formation (green arrow).